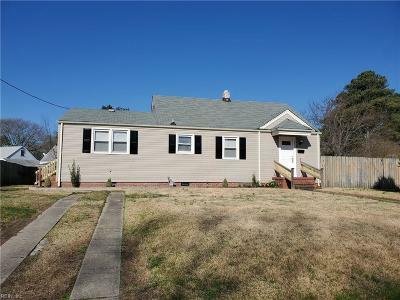 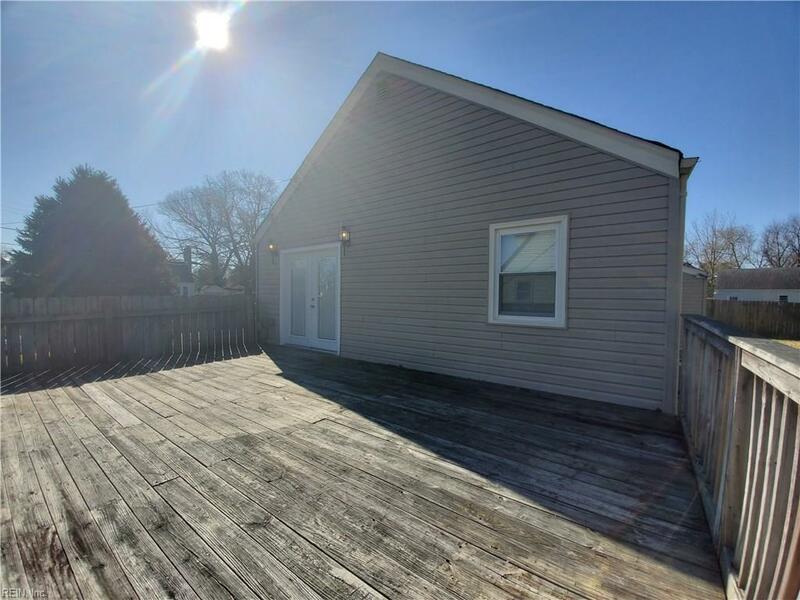 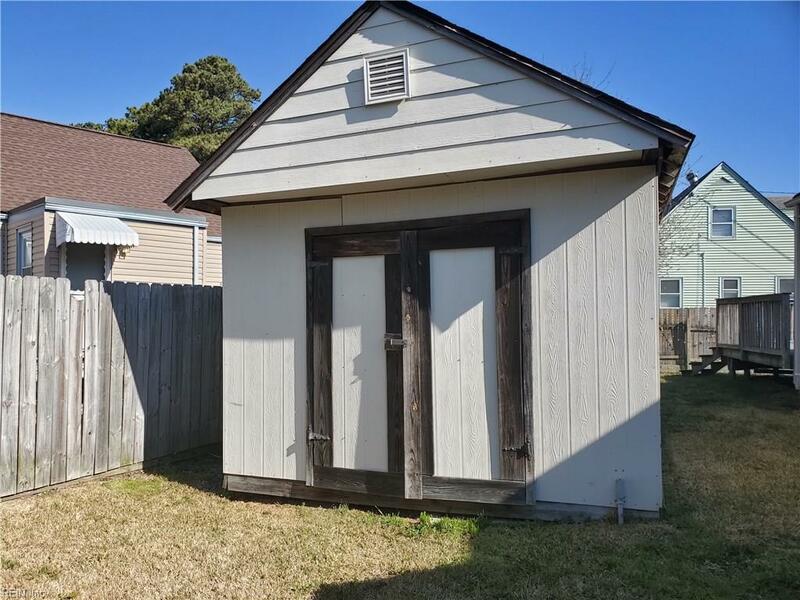 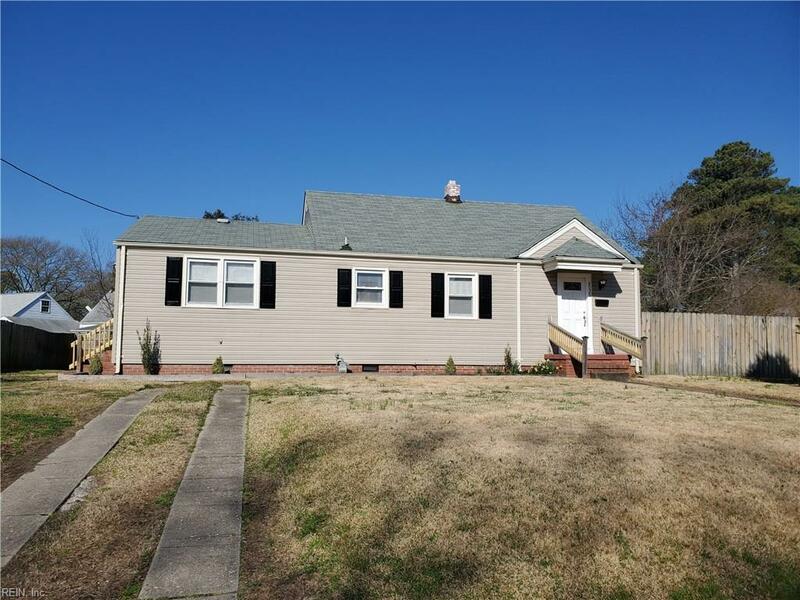 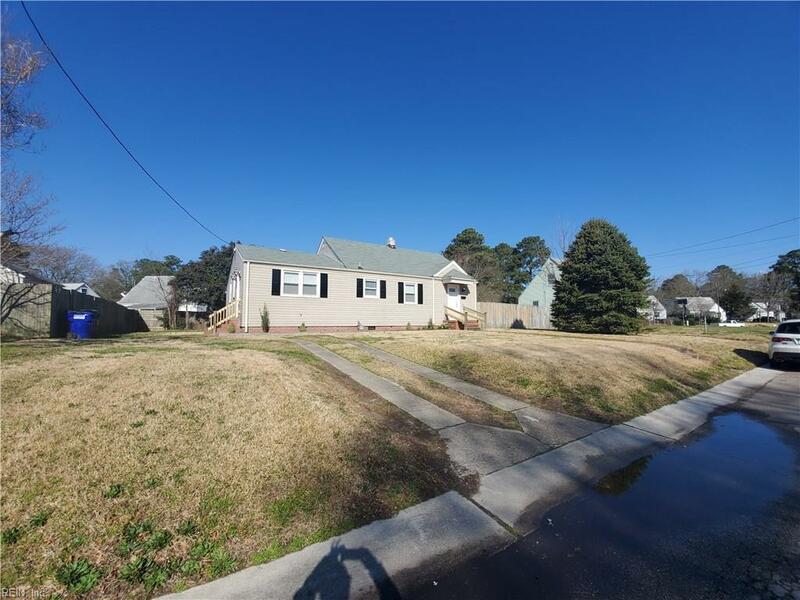 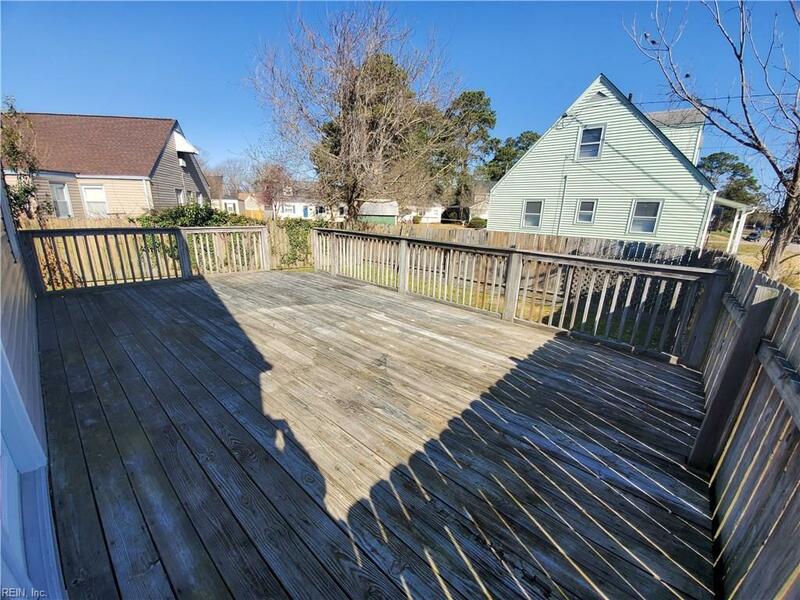 Cute Ranch on large elevated lot in Norfolk. 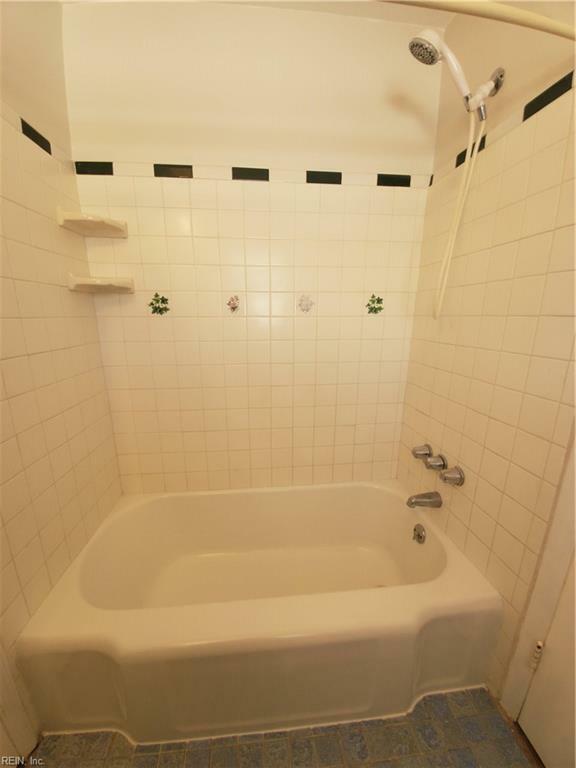 2 blocks from the playgrounds. 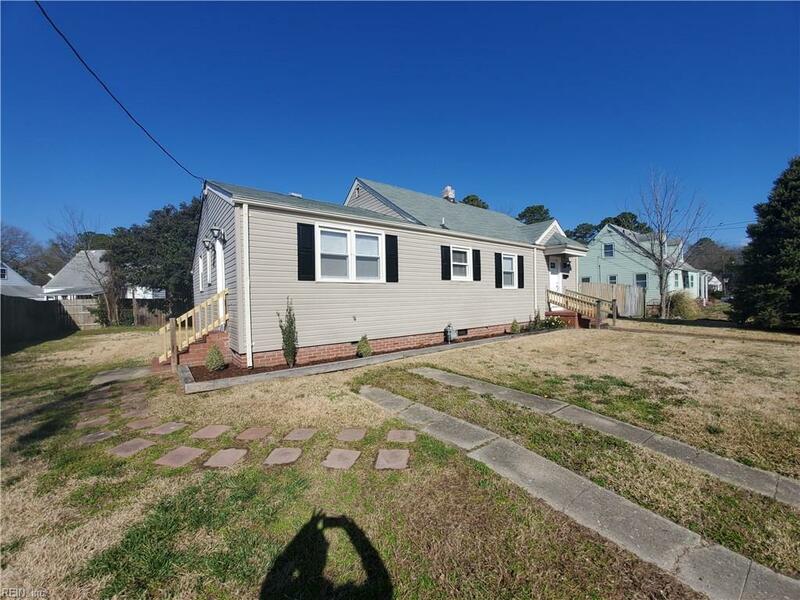 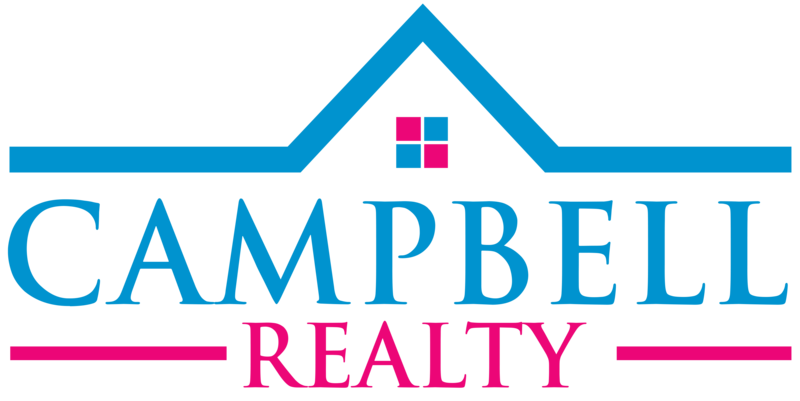 Convenient to Norfolk Naval Base, I-64, and the Hampton Roads Bridge Tunnel. 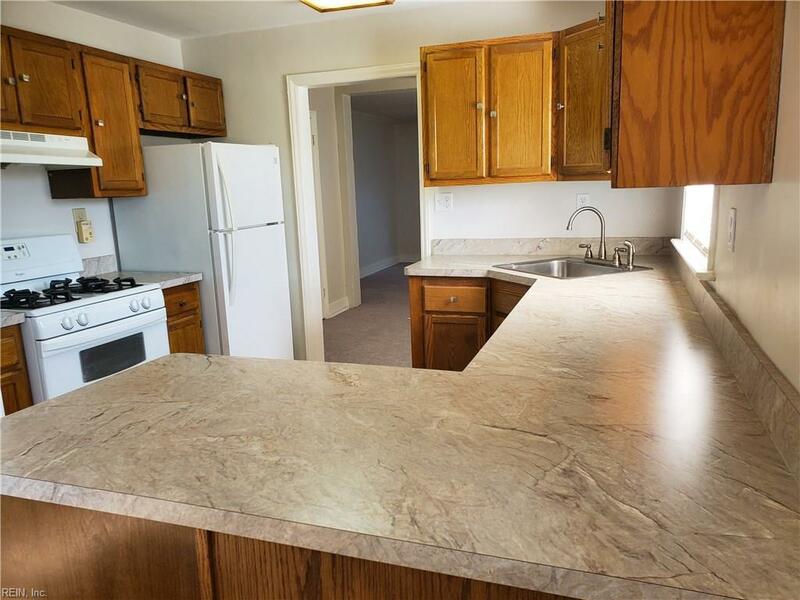 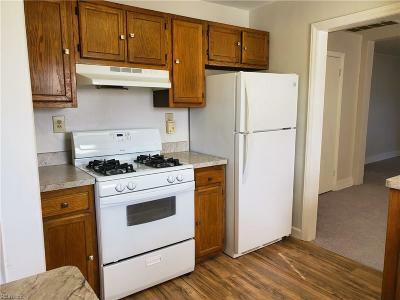 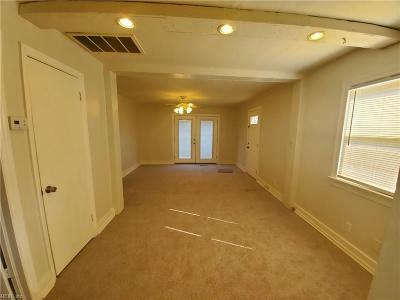 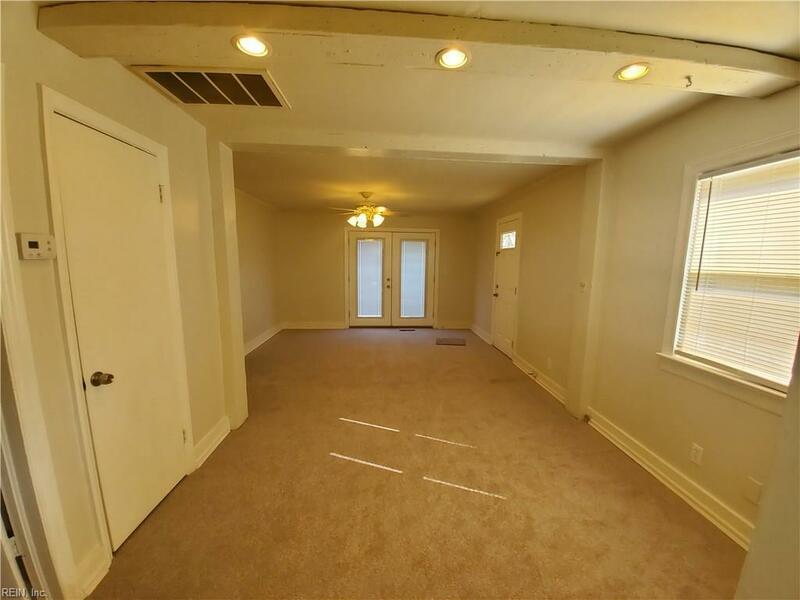 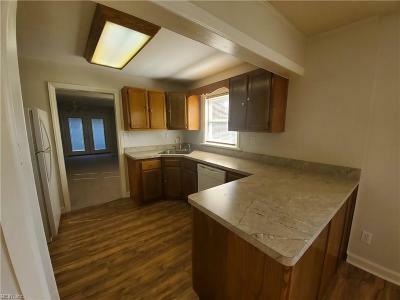 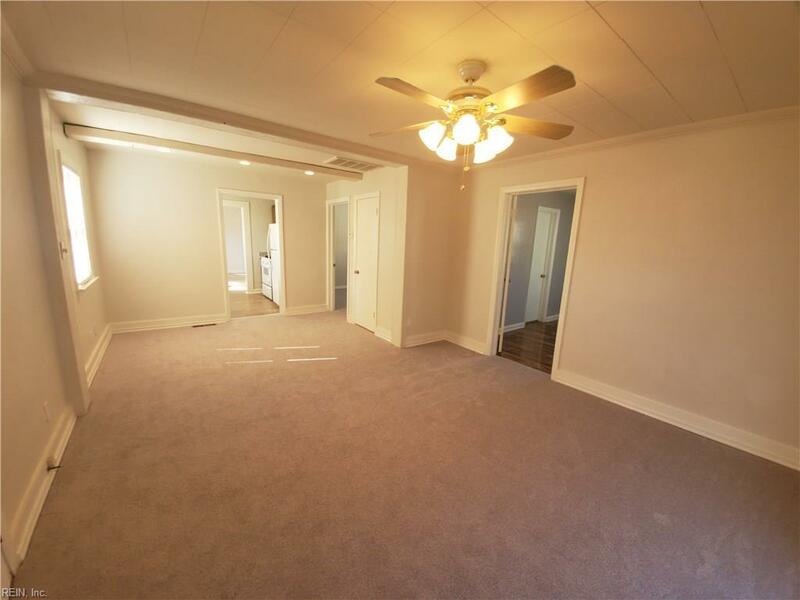 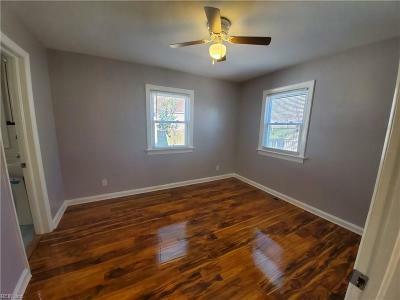 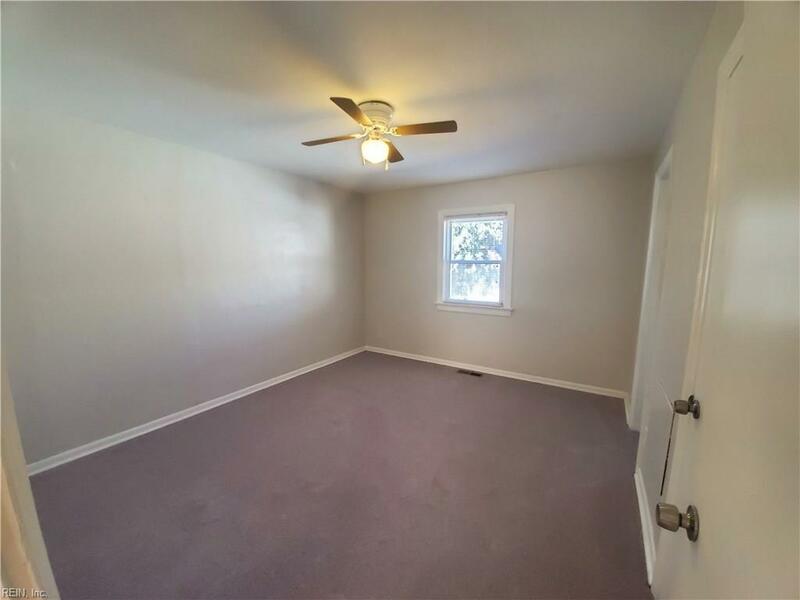 This home comes equipped with new engineered laminate flooring through the kitchen, dining area, and 3 bedrooms. 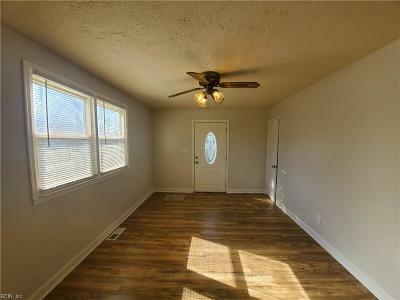 New carpet in living area. 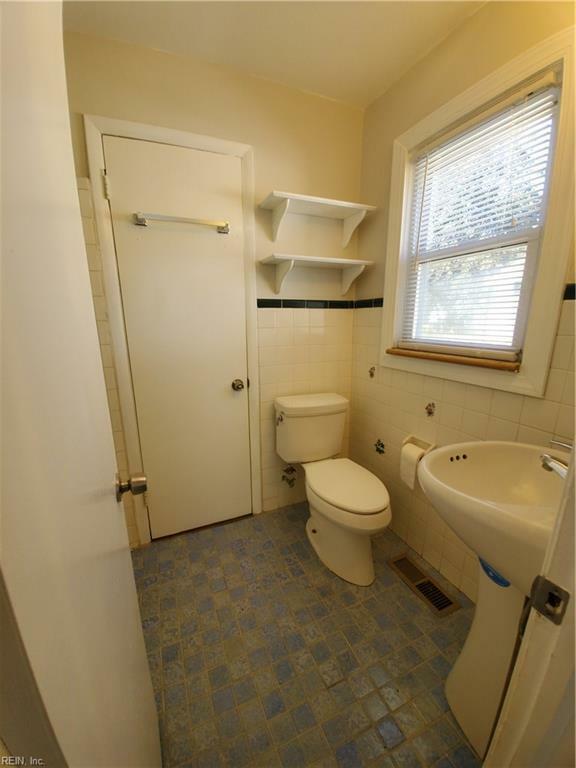 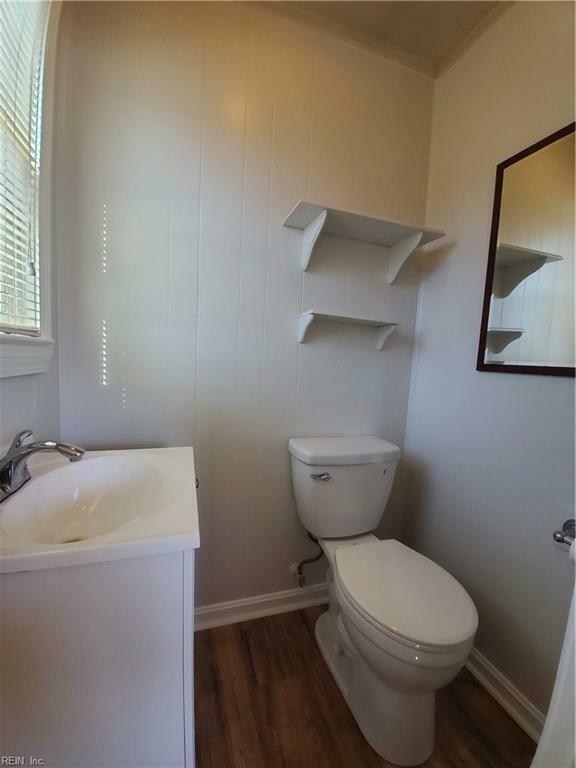 Half bath has been remodeled with new toilet, vanity, and flooring. 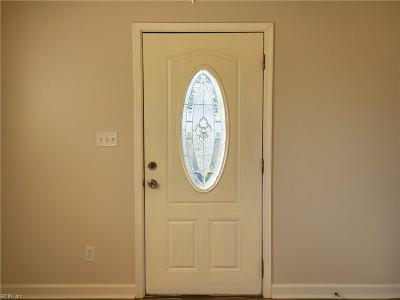 French doors open to large deck great for entertaining. Call today to schedule a walk through!